The series Open Tools presents openly available tools supporting mostly qualitative SAP research. 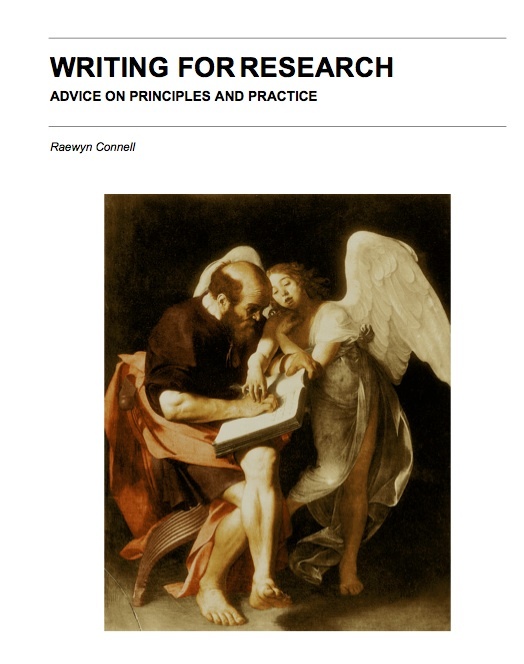 This post is about the booklet “Writing for Research” by Raewyn Connell. Since starting this series, we have mostly featured openly licensed software tools. However, the booklet “Writing for Research” (PDF) also qualifies for the series. 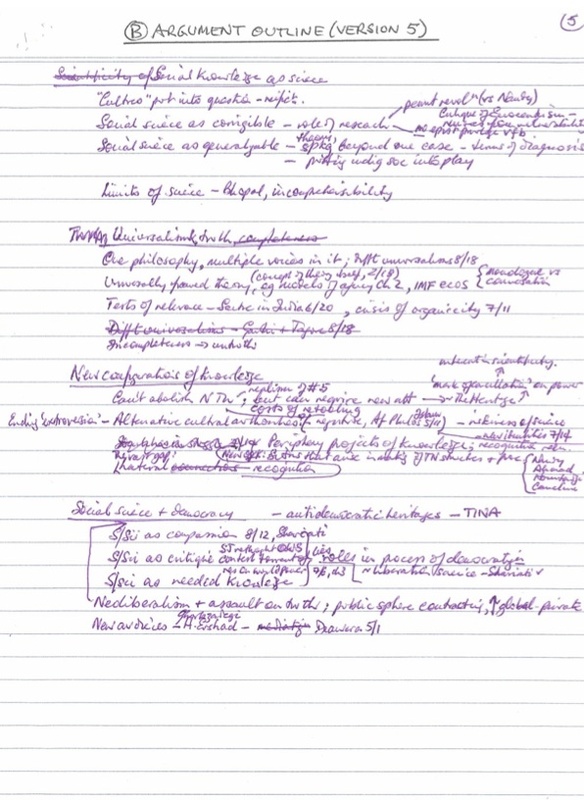 First, even though writing may be considered a form of art, academic writing is also and foremost a craft. And in a scientific discipline, where English is the common but not necessarily first language of most contributors, advice on how to best present ones ideas is invaluable. Second, Raewyn Connell, the booklet’s author, decided to openly publish it under a Creative Commons license. It is this license which allows sharing the whole book with anyone online and which makes it an ‘open tool’. If we can learn anything from great writers, this might be the most important point: writing is work. Like any form of work it has to be learned, and it needs resources. Finally, in the third part, the booklet features some writing-related issues such as time management. For instance, Connell suggests to actually schedule writing times about one month ahead. In the very last section, Connell returns to the big question of “why writing?” in the first place, before ending with some recommendations for further reading. Overall, the booklet is not only fun to read but also helpful for beginners and advanced writers alike. Check it out! This entry was posted in SAP Methods and tagged academic writing, booklet, open tools, writing, writing for research. Bookmark the permalink.